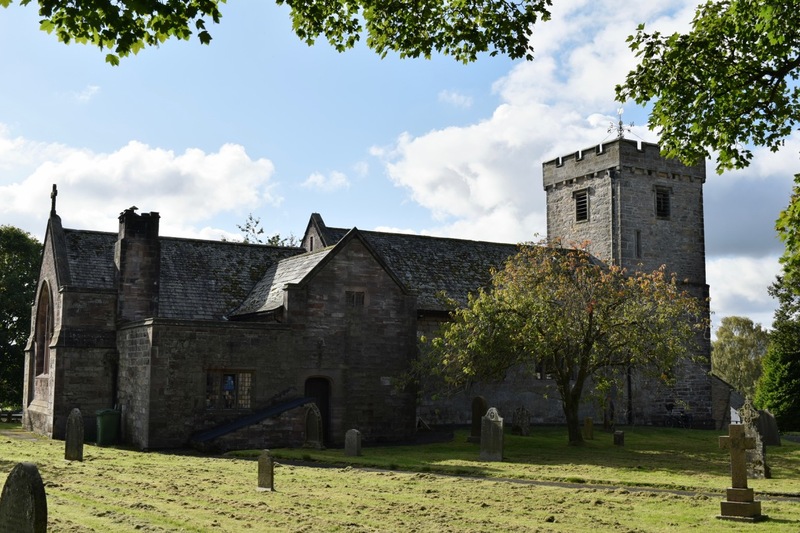 This entry was posted in Cumbria, Ringing, Towers on 15th October 2018 by Ray Hutchings. 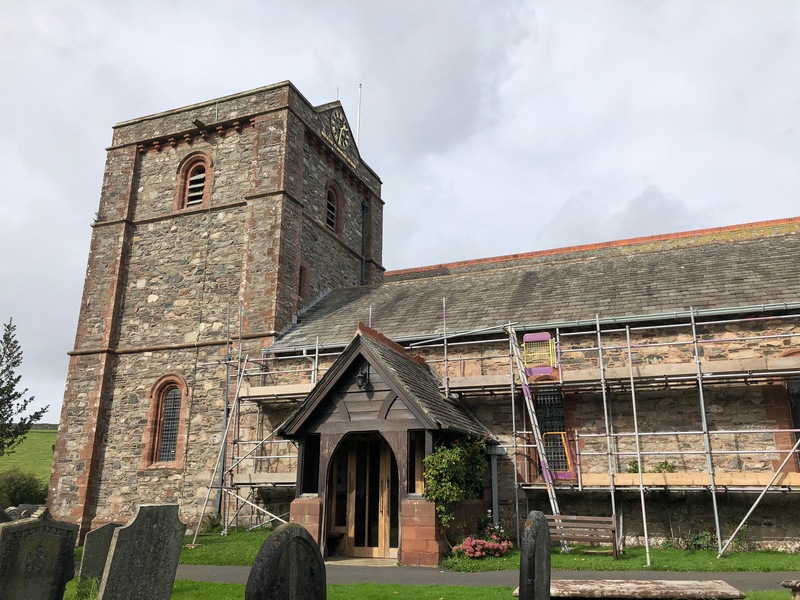 This entry was posted in Cumbria, Ringing on 19th September 2018 by Ray Hutchings. 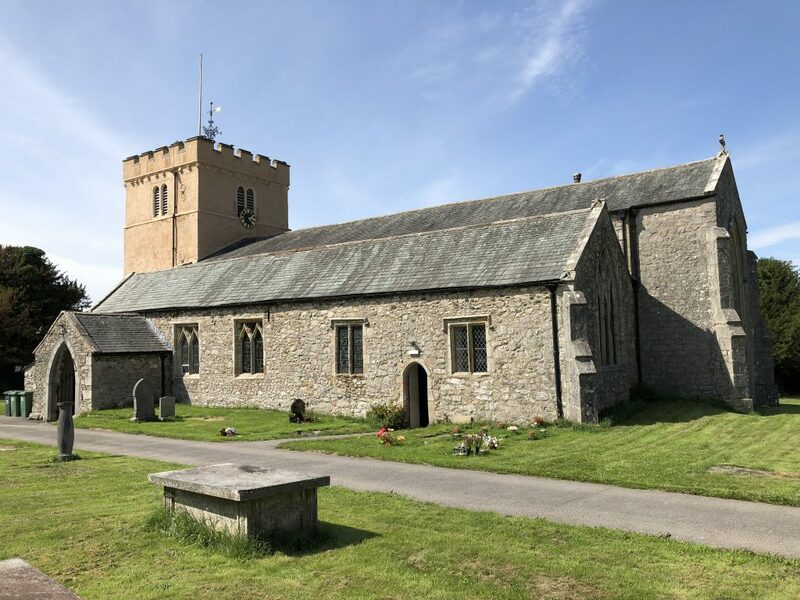 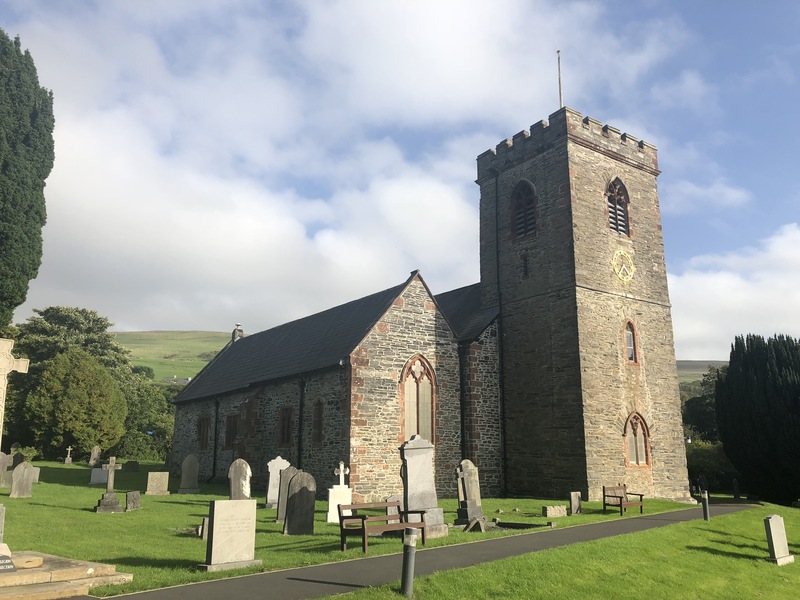 This entry was posted in Cumbria, Ringing, Towers on 19th September 2018 by Ray Hutchings.